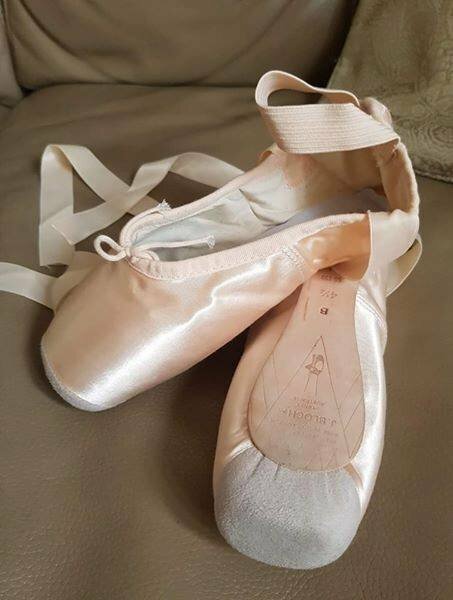 Pointe shoes for sale, never worn, not broken in. Ribbons and elastics are already sewn. Price of £22 includes signed for postage.